Give yourself the opportunity to receive. Massage will relieve chronic tension, relax your nervous system and give your body the opportunity to unwind and heal. I integrate multiple massage disciplines to customize to your bodies specific issues. Energy Healing helps us to clear discordant frequencies and heal & refine body mind and soul. At our foundation, we are all Energetic Beings. Everything in existence is formed of energy. Thoughts, beliefs, emotions etc., all generate and emit a frequency that directly impacts our biology. Too much negativity in our world can drain us. We all need time away from the daily stresses in life that can distract and take us away from living in joy and passion, taking the time to process and integrate life challenges and to get in touch with ourselves at a deeper level. A retreat is like getting a reboot and receiving new downloads to deeply heal and help you accomplish whatever it is you seek to be and create in your life. You will learn new strategies, perceptions and effective life changing tools to navigate your day to day life with greater ease, fulfillment and harmony. At Serenity you have space to go inward, reflect and heal. Time to rest and be. Differences don’t need to divide. They can actually unite us when we open the space to learn and understand eachothers needs, vulnerabilities and triggers. Learn new ways to interact, see and know each other and yourself, to increase your capacity to communicate and understand each other from a deeper perspective and awareness. Build Resilience -learn tools how to navigate stress without being stressed. These techniques were scientifically developed by The Institute of HeartMath, who many years ago, discovered brain cells in the heart. Through that discovery they saw how important it is to balance our Heart Coherency in order to balance our brain. You will learn essential healing principles of Hawaii to live an empowered life of personal soverieghnty and authority. Heal Trauma Release the energetic and emotional charges still in your body from traumatic events. The nervous system knows no time. If we haven’t released and reconciled it, it is still current and effects every aspect of our life and relationships until we heal it. Integrating techniques from Rolfing, Traeger and Lomi Lomi we can focus on one area of chronic tension. Integrating techniques from Rolfing, Traeger and Lomi Lomi we can focus on two areas of chronic tension. Lomi Lomi is a Traditional Hawaiian Healing Practice that instills deep peace & healing working with your body, mind & soul. 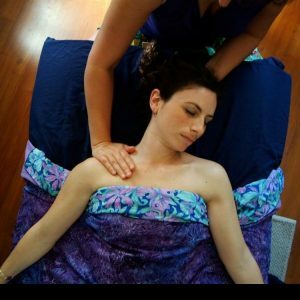 Lomi Lomi is a Traditional Hawaiian Healing Practice that instills deep peace & healing working with your body,mind & soul. Reflexology is the science of working directly with the nervous & circulatory system through the feet.So Relaxing!! The resonance of Crystal bowls, Native Flute, Chimes, drums will carry you away into a magical & profound space of peace and harmony. Enjoy a soothing and nurturing relaxation massage to gently restore suppleness to your muscles. 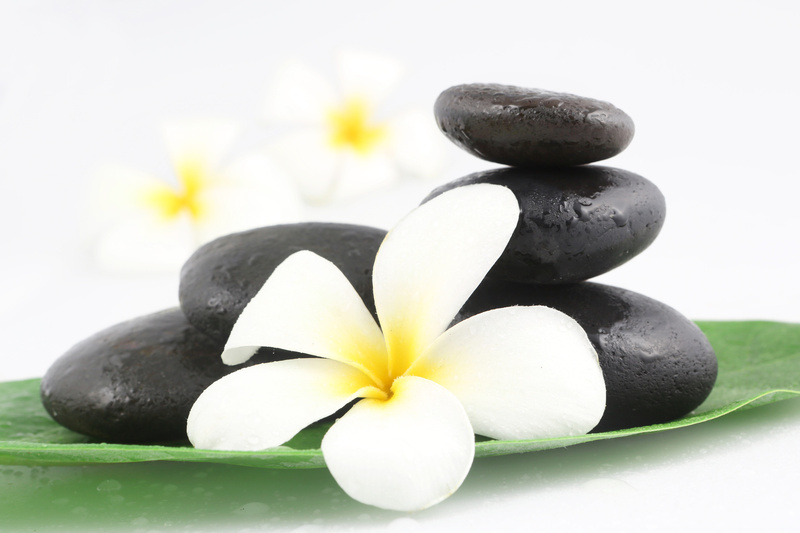 Melt away with Lomi Lomi style Hotstone Massage. Heavenly Relaxation awaits! SRT is an effective and accurate healing technique that helps remove emotional and energetic blocks that hinder our fulfillment & happiness. Through the use of a pendulum and charts that act as a map of the subconscious and soul, we investigate and uncover buried patterns, imprints, programs, beliefs and stories that are having a blocking effect in our life. SRT sessions can be done in person or at distance. 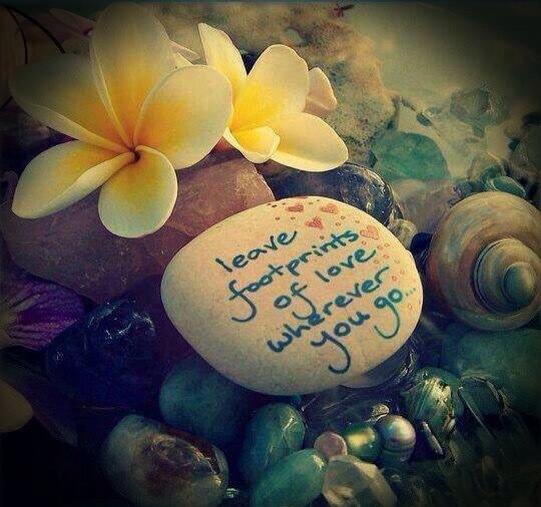 Ho'oponopono is an ancient practice of conflict resolution and forgiveness that dates back to 254AD. Conflict is the key to most of our distress in our life, whether it is with ourselves or with others. Conflict has the potential to catalyze us to grow and learn about ourselves and eachother. You will learn new strategies how to encounter conflict with equanimity and love through sharing the depth of Ho'oponopono teachings and Hawaiian Healing Principles. Being Pono-genuine and truthful and becoming Kauna- congruent in ourselves, life and relationships, brings harmony and flow in such a way that conflict has very little if not no room to take over. There is great wisdom and power in how the Hawaiian Principles guide us how to be whole and sovereign beings. 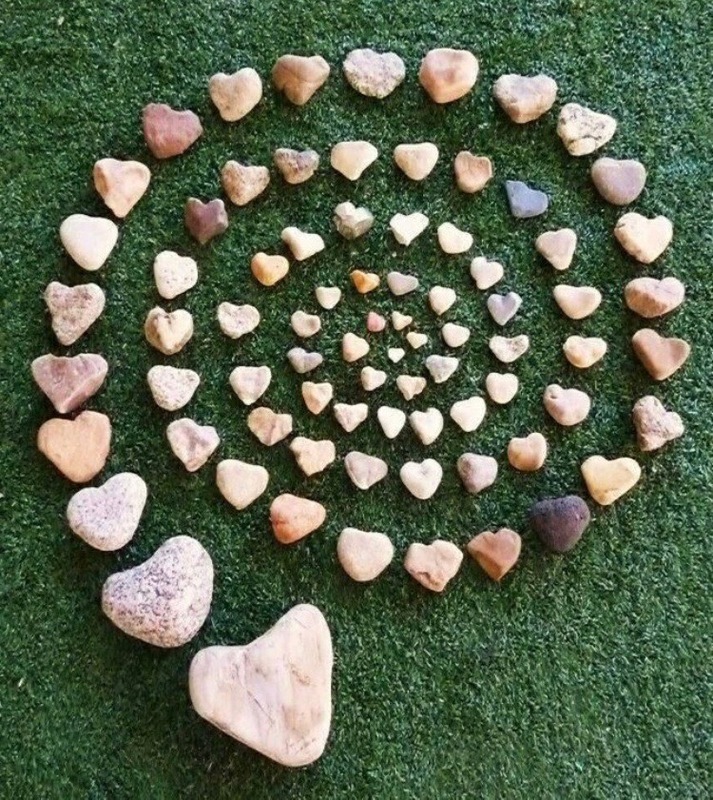 I will teach you the HeartMath techniques as well as work with you with a workbook where we map out your inner world, what makes you go into a cycle of depletion such as depression & exhaustion, and what brings you into a state of vibrancy and renewal. We develop strategies for you to self regulate your emotions and build resilience in stressful moments. Can be done in person or over phone or zoom. The basic amount of sessions is 4 to teach you all the techniques. The retreats we offer are designed to deeply impact and shift you into the direction of your truest expression of you at your fullest potential, helping you create new movement wherever it is you feel you are experiencing being blocked or stuck in your life. If you are open and ready for change these retreats really deliver. Being that they are personally customized retreats they are put together differently for everyone. The basic cost is dependant on the suite you wish to stay in. Then you choose what sessions you would like to incorporate in the retreat. You can do a 1 day intensive, or anywhere from 2 to 6 days where we work anywhere from 4 to 8 hours a day together depending on what you choose.